Welcome to GUINOT Institut Mount Pleasant ! You have discovered the home of salon-exclusive Guinot skincare in Mount Pleasant North. Our team of Guinot beauty professionals is here to advise, treat and prescribe the very best treatments and products to suit your skin type and achieve your beauty goals. We offer a comprehensive range of face and body treatments, as well as waxing, and Masters Colors make-up. Please call us for more details and to book your appointment. 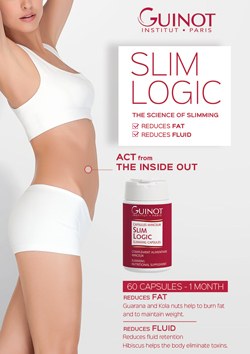 Whether your goal is to slim, firm, tone or relax, GUINOT body treatments will help you achieve your personal objectives. Combining the physical action of machine-based technology with powerful ingredients, results are visible and sustainable from your very first visit. 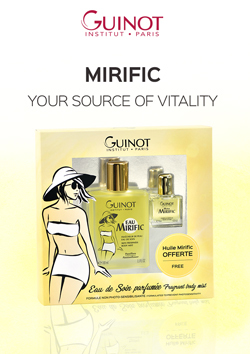 For a silky-smooth, hair-free body, GUINOT uses its patented STICK'HAIR® and Epil Confort methods of hair removal. Both methods are rosin-free and are gentle on the skin, giving you long-lasting results.